Home / Government Data Centers: Are We Nearing the End of Resource Exploitation? 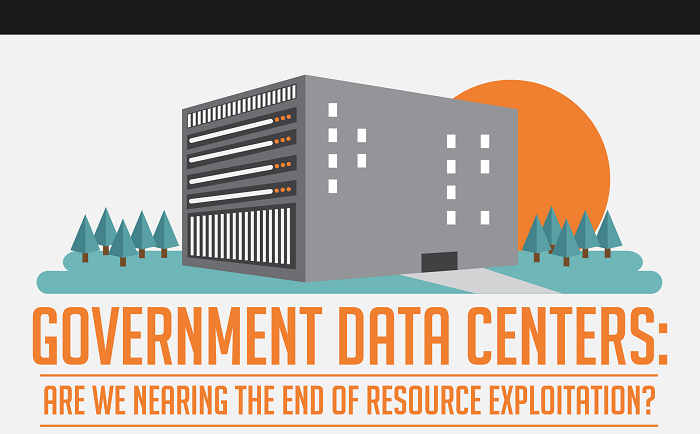 Government Data Centers: Are We Nearing the End of Resource Exploitation? The US Government's erratic construction and expenditure on data centers may finally be coming to a standstill. In 2016, the government implemented a freeze on any new data center construction. This means that government agencies will no longer be able to build or expand data centers unless they can prove that it is absolutely necessary. The key player in this lock down is The Data Center Optimization Initiative (DCOI). This is a tougher regime that replaces the now six-year-old FDCCI with much stricter goals and additional rules meant to reduce the government’s data center inventory and the expenditure to maintain it. Data Center Infrastructure Management (DCIM) technology can help improve consolidation efforts and is estimated to save multiple departments of the United States government millions. Read our infographic below for more details.